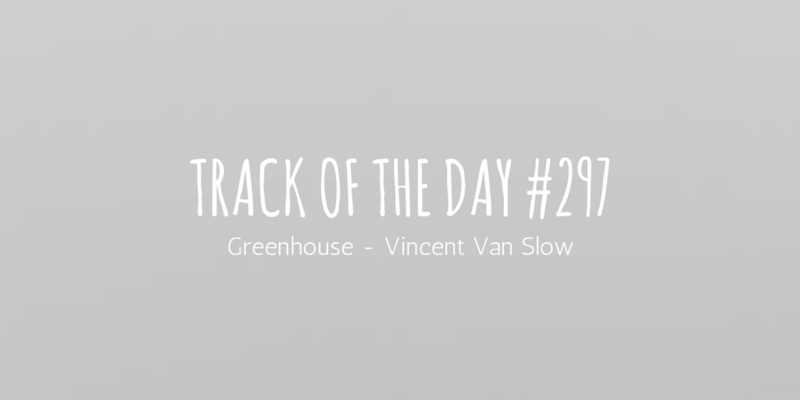 Toronto based modern shoegaze band Greenhouse have just released their latest track ‘Vincent Van Slow‘. 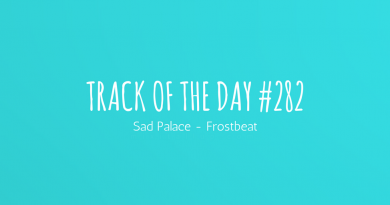 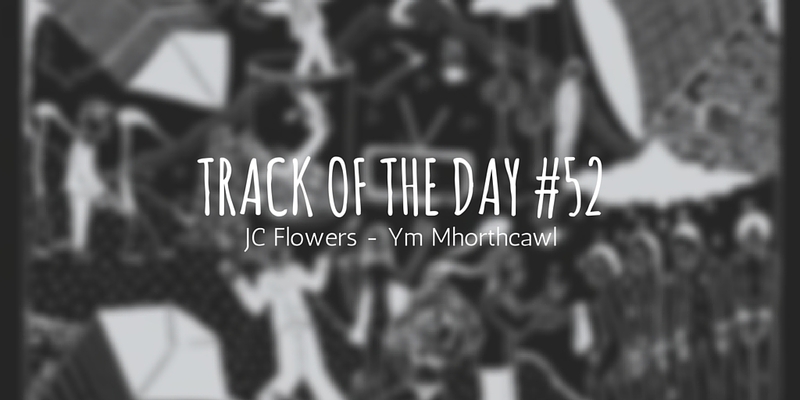 The track is weightless with drifting synths and dense melodies throughout. 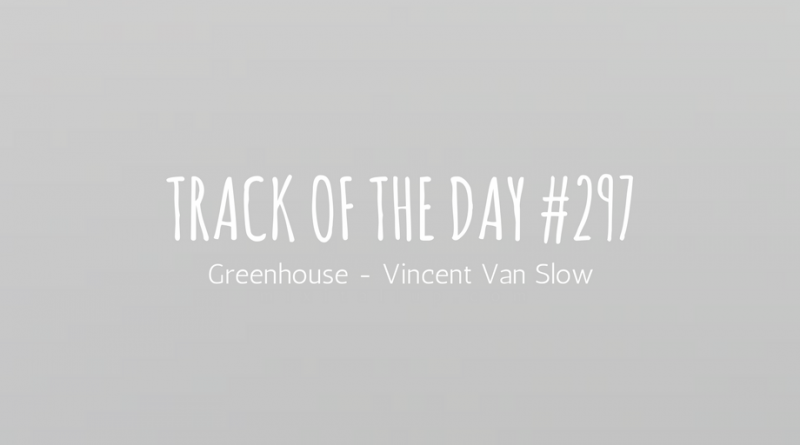 ‘Vincent Van Slow’ is both relaxing and yet powerful exactly where it needs to be though. 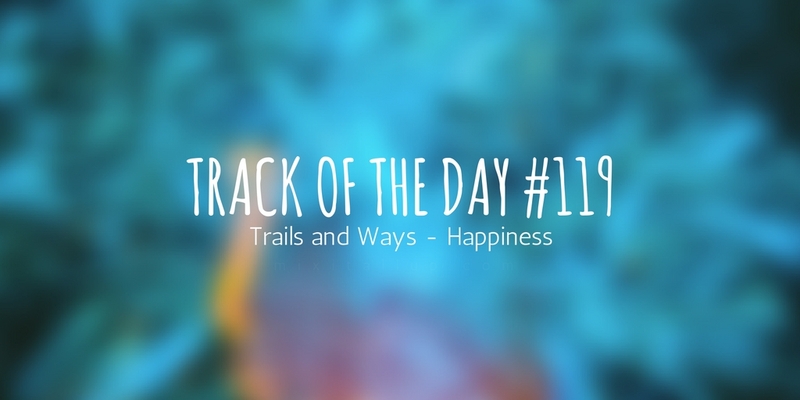 There’s a melancholy side to it too which is occasionally lifted by brief, colourful guitar licks leading into other areas of the track.